Welcome to the How It Works section. We will take you step by step to the entire process, in only 3 easy steps. 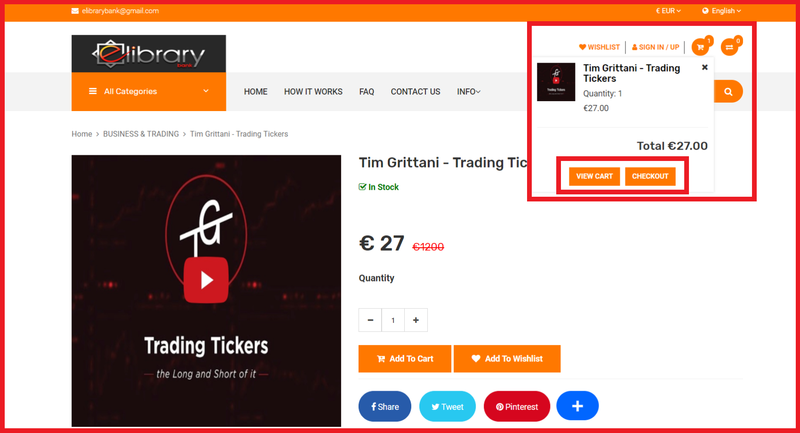 If you decided to purchase one of our amazing material, and you have add it to cart, you can then click on the small trolley cart from the top for confirmation. 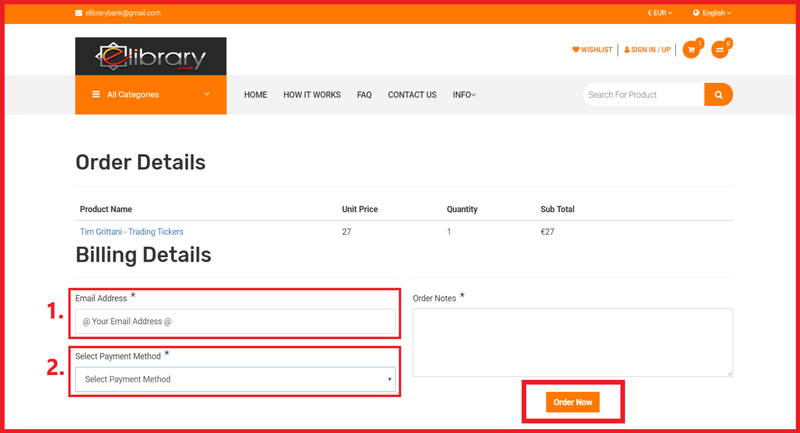 You have the possibility to click on VIEW CART, to check that your product is there or select CHECKOUT to finish your process and purchase the item. 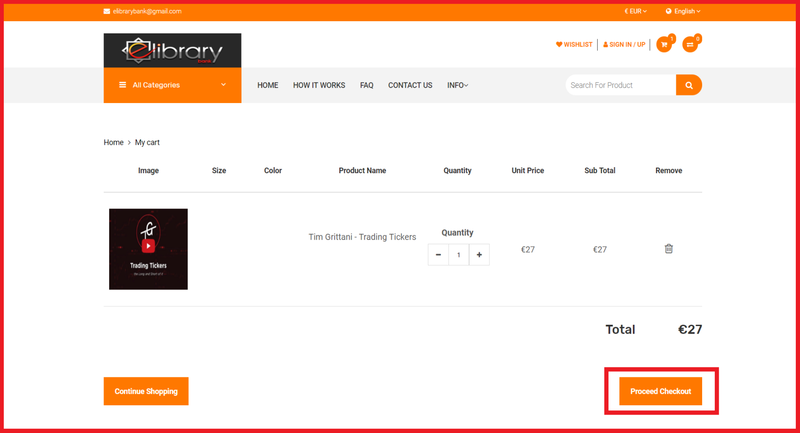 As a confirmation, if select VIEW CART, you will be able to have the visual confirmation on the item that is in your cart. Here you can change the quantity if you desire, or just remove materials that you don't want in your shopping cart. In the final step as you can see in the image, you will need to input your email address, your payment method and Order the item. 1. The email address that you select to input in this step, which is very important, will be the email you receive the link/s to download your material/s. 2. Select one of the payment methods we have available for you, PayPal and Stripe which is payment by debit/credit card. Then only click on Order Now and you will be redirected to a secure connection, to your PayPal login details or to insert the details of you debit/credit card. After the purchase is confirmed by PayPal or Stripe, we will send the product to you immediately or in maximum 6 hours.